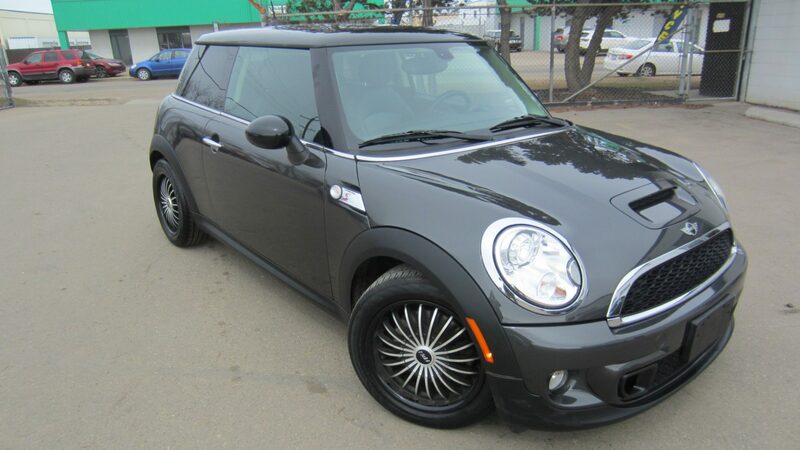 AC15717…2011 MINI Cooper Hardtop S: Don’t think you can afford luxury? Think again! This vehicle is fully loaded with several options to offer. You can’t go wrong with this mint condition, very clean vehicle. If you are looking for comfort and performance, this is for you. This vehicle comes with a full CarFax report. Want an awesome looking car that drives like a charm? Come get it!